[dropcaps]T[/dropcaps]he Samsung Galaxy S6 is a fantastic device, so much so that it is outperforming internal sales targets set by Samsung themselves. The device took on a whole new design direction for the company by adopting a more premium build quality and ditching the plastic casing in favour of metal. The result was a device that stacked up against Samsung’s main competitor, the iPhone 6, and overtook it to regain Samsung the number one spot in US marketshare. 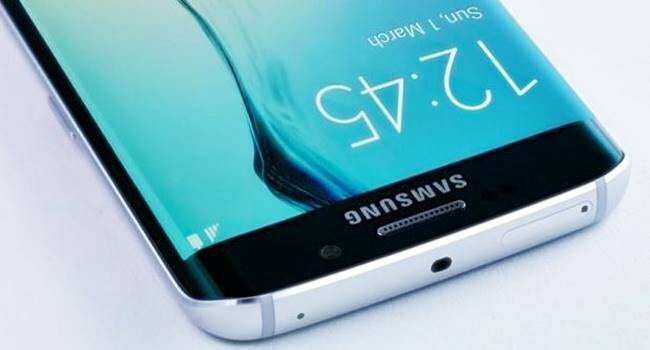 Despite it’s popularity, it doesn’t mean the Galaxy S6 goes without any problems; in fact, there are quite a few issues that plague the device and its day-to-day operation, but we’ve compiled a list of the common issues and some simple tricks to resolve them. You may experience the device begin to lag occasionally after extended periods of use or things may start to act a little sluggish. No problem, there’s a simple fix to help stabilise and reset things to perform better all without any risk to losing your data. 1. 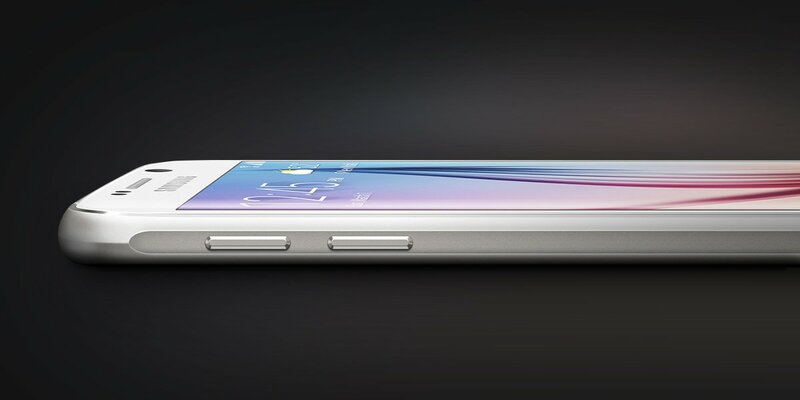 Turn the Galaxy S6 off. 2. Press and hold Home, Power and Volume Down buttons simultaneously until the device vibrates. 3. When the Samsung boot logo appears, release the buttons. 4. Tap Volume Down until you see ‘Wipe Cache Partition’. 5. Select it using the power button and select ‘Yes’. 6. Reboot your Galaxy S6 after the process has completed. Had a serious gaming session and your device running pretty hot? Or perhaps you just backed up all your holiday photos and now the device is needing a break? No problem, simply reboot your device into Safe Mode for a few minutes and leave it sit for a bit. This should help rapidly bring down the temperature of the device since in Safe Mode only the essential processes are running. However, always try a reboot or a factory reset in the first instance to see if this alleviates the issue. 1. Head into the Galaxy S6 Settings. 2. Go into ‘Personal’ and select ‘Privacy and Safety’. 3. Then proceed to ‘Location’ and then ‘Location Method’. 4. Once in there, select ‘GPS Only’. 5. Now change it to ‘GPS, Wi-Fi and Mobile Networks’. 6. It should now obtain a lock pretty quickly. Wait a few more seconds than usual if you’re inside. 7. If you still have no luck, follow the above with a reboot. Samsung decided in their infinite wisdom to ditch the removal battery we’re all come to love in the previous Galaxy models and opt for a smaller, non-removal, battery in the Galaxy S6. This has unfortunately resulted in battery issues for some power-users, and even some normal users are experiencing the smaller capacity. Unfortunately, there is no definitive fix for battery life, only tips and tricks to manage them. 1. Make sure your Wi-Fi turned off when you’re not expecting to connect to a wireless network. Your device will still broadcast for networks attempting to connect, which wastes battery. 2. Only use GPS and location settings when you need them – otherwise turn them off. 3. Turn down your screen brightness – this one is pretty obvious. 4. Use power-saving mode – it can extend your battery quite significantly. This one can be caused by a number of issues, not least by your local network router you’re connecting to, so it’s advisable to give that a reboot in the first instance. If you’ve still no luck then head on into the Wi-Fi settings and select ‘Advanced’. From there, make sure ‘Always allow scanning’ is turned off and that ‘Keep Wi-Fi on during sleep’ is set to always. There are a number of good Wi-Fi signal strength analysers on the Google Play Store – chances are your bad Wi-Fi experience on the Galaxy S6 is caused by poor signal strength from your router. This one can be solved by entering safe mode and forgetting previously learned devices. 1. Power off the device. Then, press & hold the power button and volume down key. 2. Once it boots up, you can let go of the power button but keep the volume key held down. 3. When you’re in Safe Mode, you’ll see the words at the bottom left corner of the screen. 4. Head on into Bluetooth settings and long press each remembered device and choose to forget it. We’ve bound to missed off a few issues that others have experienced; if that’s the case, please feel free to drop us a comment below stating what your issue is and we’ll be sure to help out.